4WDing is a lot of fun, but it comes with inherent risks. These can be minimized, but from time to time things go wrong. 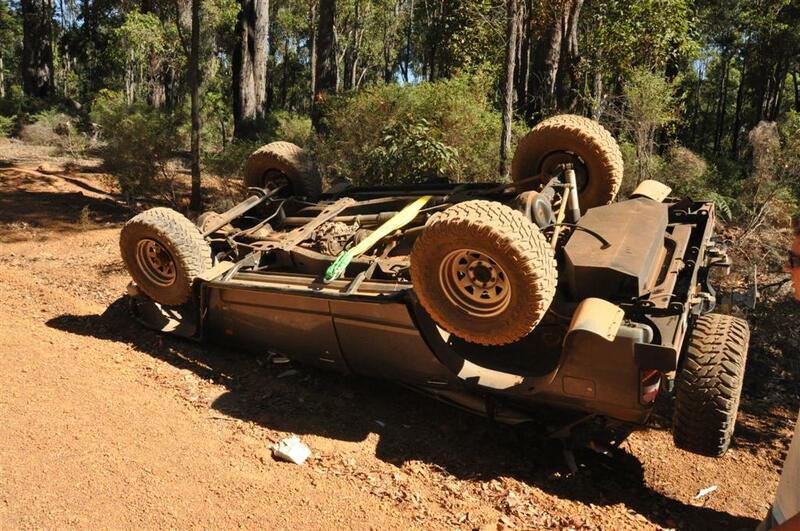 Thankfully, no one was injured in this roll over near Logue Brook Dam, but the Patrol had seen its last 4WDing!